We truly believe you should never start a business to make money. You should start a business that you are passionate about and love, to make a difference. Premier making a difference – its as easy as 1. 2. 3. 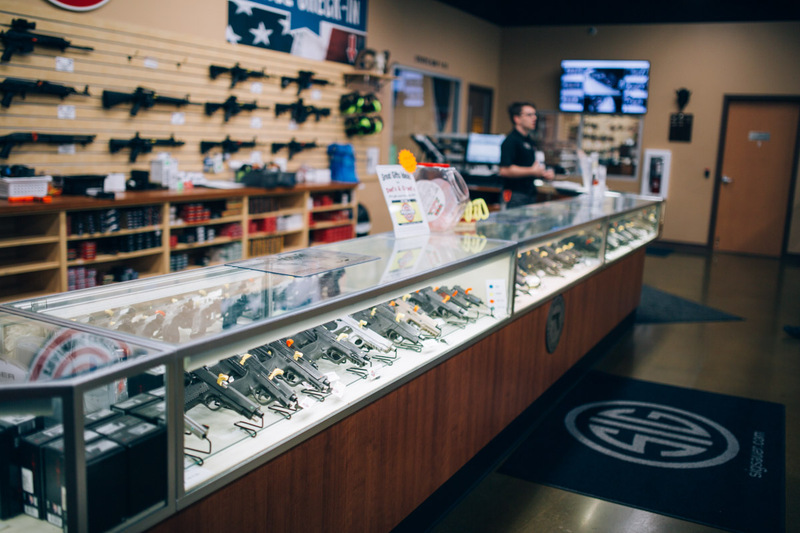 We sell firearms, ammo, gun accessories, cleaning supplies, and everything else you will find at other gun ranges. 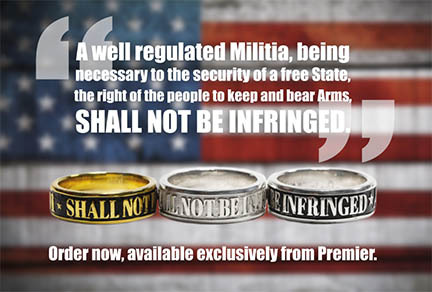 But, at Premier Shooting & Training Center you will find products and services that are above the ordinary. We carry veteran-owned Black Rifle Coffee, products from local businesses such as Faxon Firearms, Stoner Holsters, Raven Holsters, Ares Belts, MidWest Ammunition, and Vertx Concealment Clothing and carry bags. We strive to build our community, to elevate and support those local businesses who mean so much to our local economy. Passion is contagious and life-changing – we strive to share our passion. You will experience extraordinary customer service here at Premier. Going the extra mile is the “normal” for our Premier employees. Greeting customers at the door with a smile and I am here to help you attitude, our knowledgeable employees really mean we are here to help. Last but not least – our online ordering system. At Premier we never say no. If we don’t carry it in store, we can order it for you through our dynamic online shopping experience. Or, you can order it for yourself! See our online offerings HERE. No more buyers remorse… Try It Before You Buy It! We know how you feel: you want to purchase a firearm, but you are not sure which is the best one for you. We have the solution – it’s our Try it Before you Buy it program! 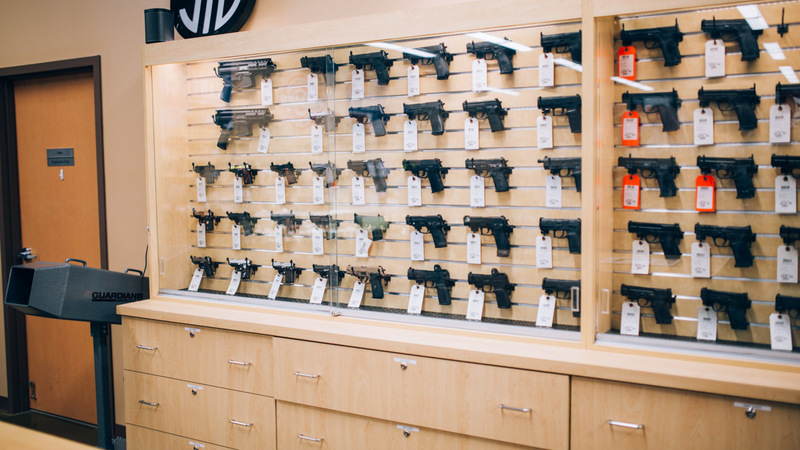 There are over 70 guns in our rental counter to chose from… Try 5 shots through any of our rental firearms for free and as a bonus, you also get a target, and eye and ear protection. Participants must watch the safety video and sign a liability waiver prior to trying the firearm. Can’t pay it all today? We have layaway! Premier customers have 60 days to pay off layaway purchases. Minimum down payment of 25% of the entire purchase, 30% in 30 days, Full payment in 60 days. A 10% restocking fee applies to all canceled layaways. Layaway can include firearms, ammo, clothing, carry bags or any items in the retail store. If the layaway includes a firearm the purchaser must have a current address. Online purchases are not included in layaway.